Cole Bond represents and defends national, regional, and local employers in federal court, state court, and arbitration proceedings against discrimination, harassment, retaliation, wage and hour, and other employment claims. He also represents and defends employers before various government agencies, including the Equal Employment Opportunity Commission, the U.S. Department of Labor, the National Labor Relations Board, the Texas Commission on Human Rights, the Ohio Civil Rights Commission, and other administrative agencies across the country. 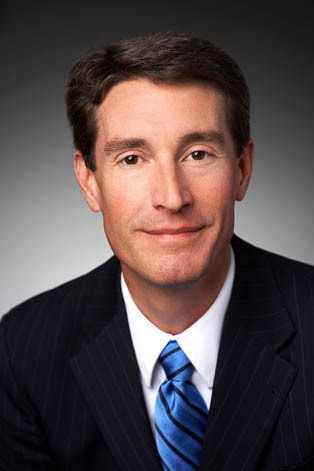 Cole has extensive experience in matters involving trade secrets, restrictive covenants, and unfair competition related issues, and has handled multiple court hearings in connection with such disputes. He also counsels, advises, and provides training to employers regarding compliance with federal, state, and local employment laws, including providing daily advice to human resources, legal, and executive personnel regarding employee terminations, leaves of absence, reasonable accommodations, background checks, drug testing, overtime exemptions, workplace safety, and many other employment matters. Prior to joining Keating Muething & Klekamp, Cole was an associate with Locke Liddell & Sapp LLP (n/k/a Locke Lord LLP) in Dallas, Texas.